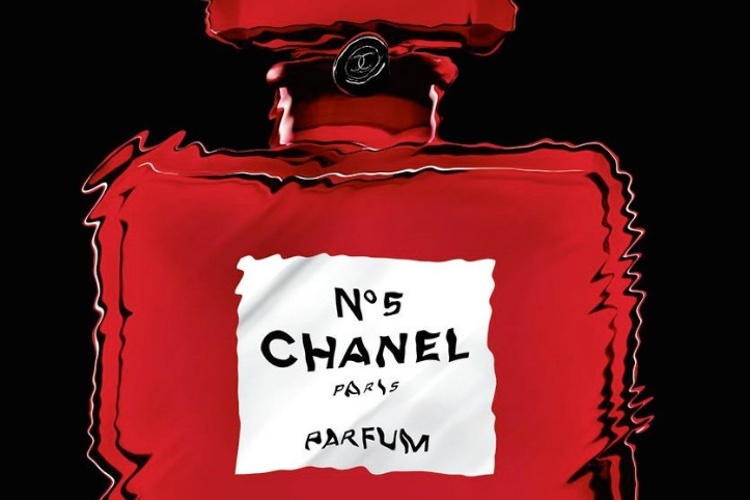 Chanel has unveiled a new digital advertising campaign for its new Chance Eau Tendre edp. 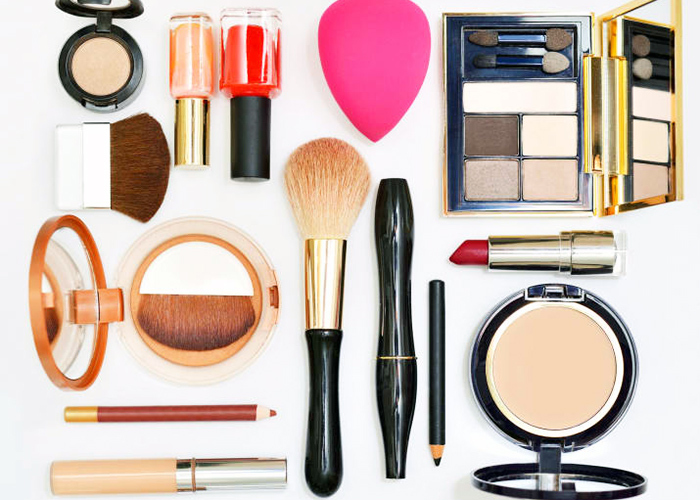 The cosmetics brand called on iconic French graphic designer Jean-Paul Goude to create the campaign, who has worked with the brand since 1990. 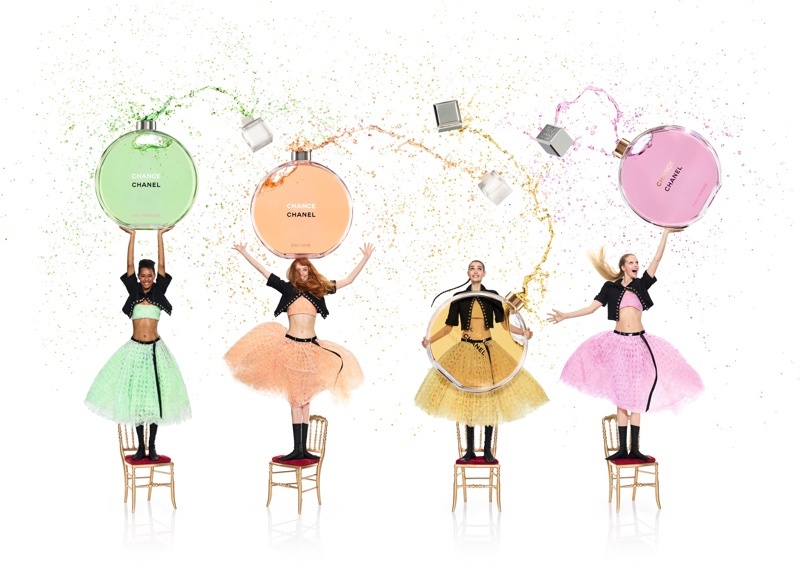 Goude has formerly worked across the brand’s Egoiste, Coco, Eau Vive and No.5 fragrance campaigns and with other beauty heavyweights including Kenzo and Shiseido. For this campaign, the 78-year-old partnered with choreographer Ryan Heffington and musician Sam Spiegel, and models Abby Champion, Camille Hurel, Ysaunny Brito and Rianne Van Rompaey. The video depicts the four models performing a choreographed dance at an audition as they're selected to take part in the campaign. 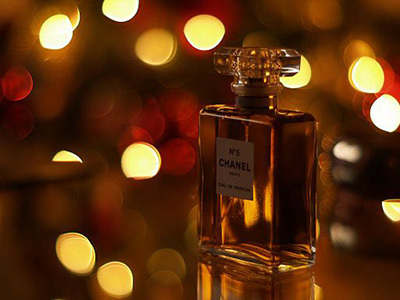 Meanwhile, the edp was created by perfumer Olivier Polge, in collaboration with the Chanel Laboratory of Fragrance Creation and Development, and features key notes of jasmine absolute and rose essence. 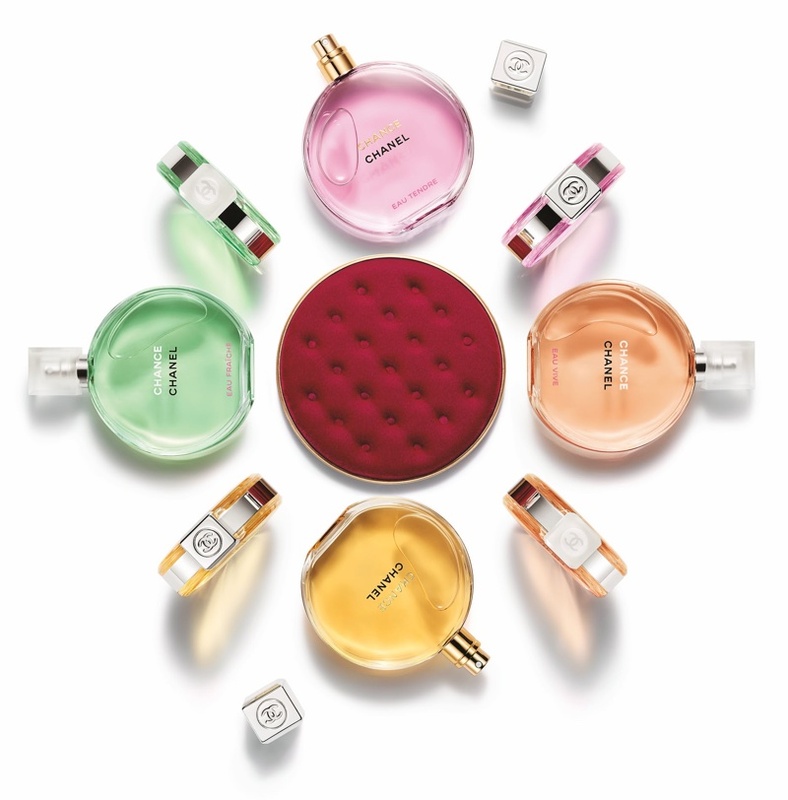 Also included in the line is the brand's Eau Vive, Chance and Eau Fraîche (from US$85).